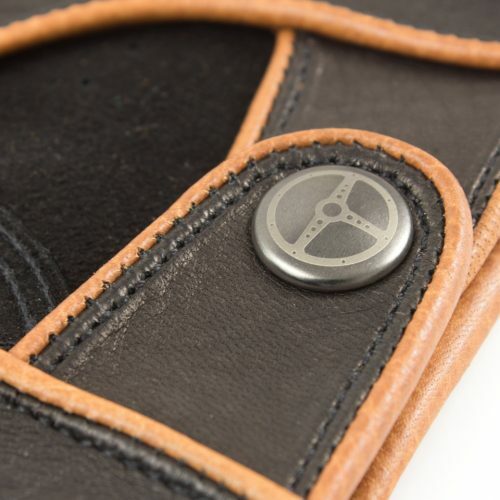 The top gear is the best gear, right? 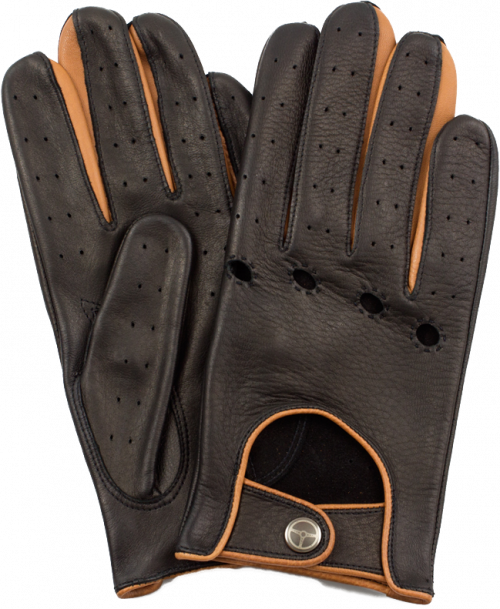 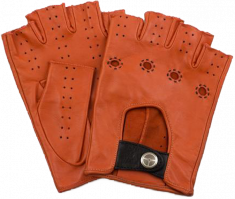 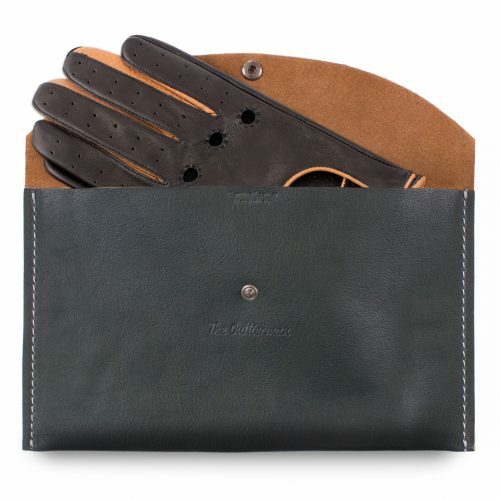 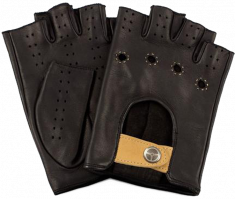 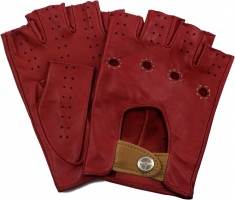 This modern, sophisticated take on the traditional driving glove sees two hues of soft deerskin bound together to create what may just be the nicest pair we’ve worn. 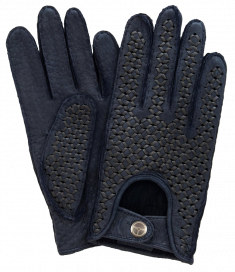 Both colorways pair dark colors with subtly or not-so-subtly dyed trim; the design features small holes for ventilation, a trim profile, and metal snap.